Looking for something to add to your next summer lemonade stand? This purple and yellow bite sized treat will give you all the feels! Enjoy the taste of lemonade in this delicious twist on the classic drink. 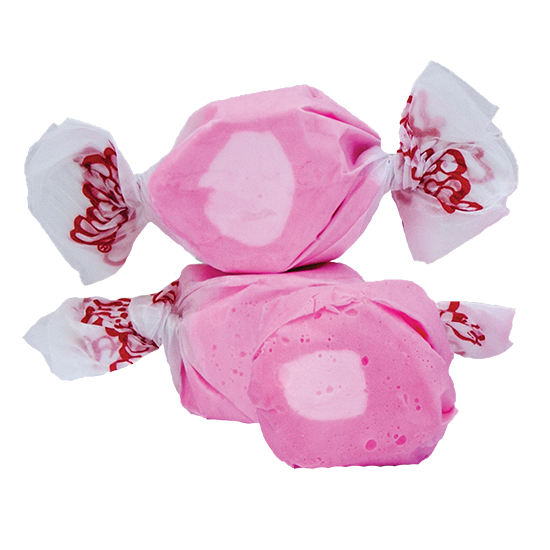 Taffy Town’s Raspberry Lemonade taffy has the lemony taste with a tart taste and the sweet addition of Raspberries.